Stagecoach has carved out a formidable reputation in three decades. When it was founded in 1988, it consisted of 35 kids just outside Walton-on-Thames in Surrey. The company is now the UK’s largest network of extra-curricular performing arts schools for young people. More than 46,000 children across 750 schools, 300 franchises and nine countries gather together in classes each week to sing, dance and act – and also to learn the skills that will set them up for life. Chief executive Sarah Kelly stresses that, along the way, there are plenty of opportunities for kids to have “a moment in the spotlight”. Whether that’s in school, or in a West End theatre on Shaftesbury Avenue, or even in a Disney Parade, Stagecoach provides once-in-a-lifetime opportunities to perform on stage. This year alone saw 1,000 children sing for a crowd of tens of thousands of people at a rugby match in the Olympic Stadium, as well as a performance by Stagecoach kids at the prestigious Birmingham Symphony Hall. For young people wanting to go into careers in the performing arts, Stagecoach has partnerships with the most highly renowned drama schools in the country, including LAMDA, RADA and Trinity Laban. 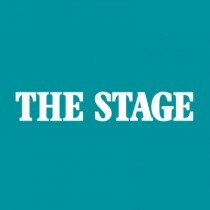 With alumni including Emma Watson, Jamie Bell, Tuppence Middleton and Danny Mac, the success of Stagecoach’s model in preparing young people for the performing arts is absolutely clear. Kelly stresses the importance of Stagecoach’s small class sizes, with no more than 18 children in a group. This means each child can have one-to-one tuition with the company’s highly skilled teachers, as well as getting to know other members of the class. “If you’ve ever done ensemble work you know that the group supports you,” Kelly explains. 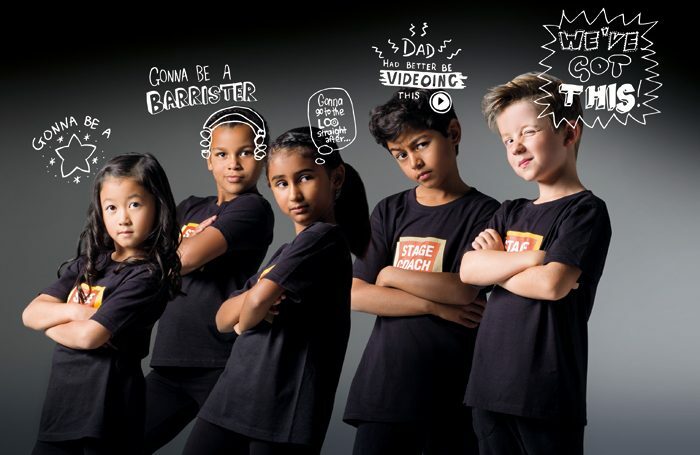 Not everyone is a singer, not everyone is a dancer or an actor, but by working together kids can understand how to support each other, whatever their strengths. The company has become more important as the government decreases funding for singing, acting and dancing in schools. Stagecoach provides a professional and trusted environment to fill that gap. Its educational framework anchors all its performing arts and learning, so that at every age and stage there are outcomes to work towards.